The FabFitFun Winter 2018 Subscription box is full of really great, useful items perfect for the season! Check out my review as well as all of the potential items you may receive if you sign up for your own box! I always get so excited when it comes time to finally receive my FabFitFun subscription box. Winter subscription boxes tend to be my favorite and this FabFitFun Winter 2018 box is no different! I love almost every single item and all of the items are great either year round or specifically for colder, dryer months. For those not familiar with FabFitFun, I’ll try to explain how it all works and answer any questions you might have. If you already know the deal, then skip on ahead to check out all of the items! 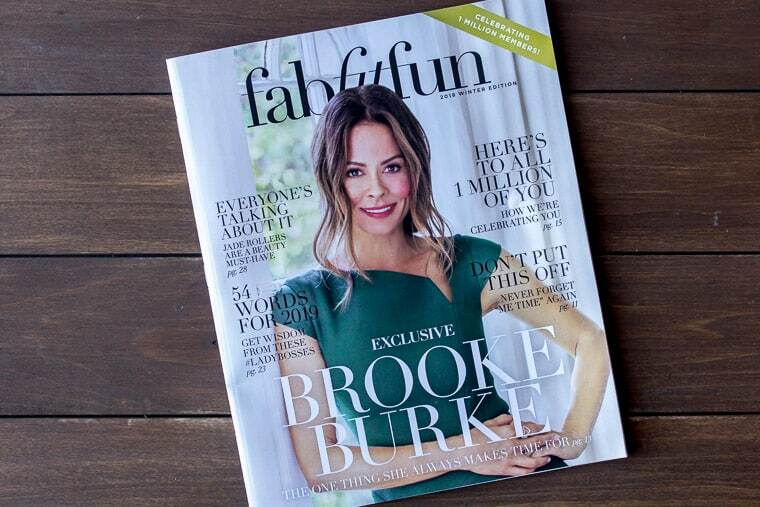 FabFitFun is a women’s lifestyle subscription box that ships quarterly. 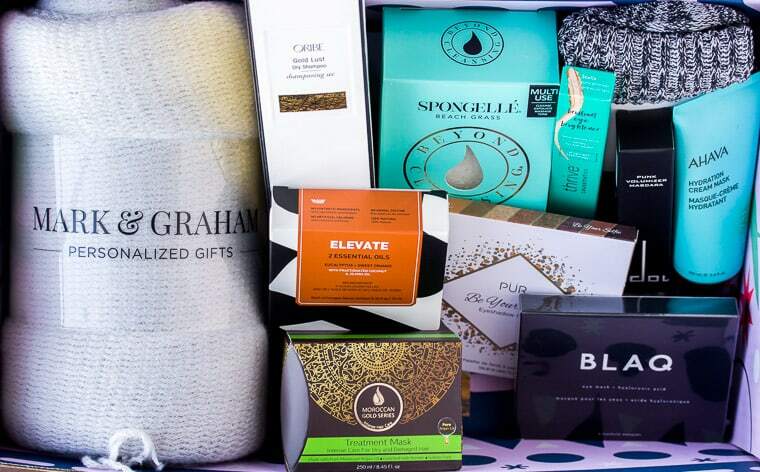 Each box is curated for the season and contains fashion, beauty, home, travel, fitness, food items, and more! Each season, they also include a magazine explaining all of the items and even some articles on how to use some of them. It’s actually one subscription box insert that I look forward to checking out! Can I Customize My FabFitFun Winter 2018 Box Contents? Yes! Each quarter, subscribers get to choose some of the items they will receive. If you become an annual subscriber, you get to customize your box even more! I also love that some quarters, FabFitFun also allows you to add on additional choice items for much lower than the original cost. I was happy to see this was available for the FabFitFun Winter 2018 box and took advantage of it this time around. In addition to being able to add on additional choice items, FabFitFun also opens a window of time where you can purchase add-ons for significantly lower prices than the retail cost. I try to take advantage of this, but sometimes the annual subscribers buy up all the good stuff before the window opens for us quarterly subscribers. An extra perk of buying an additional choice item or add-on items, is that your FabFitFun Winter 2018 box will be shipped in the first wave! ** Keep in mind that the window to customize your items closes before boxes ship. If you sign up after the window is closed, you won’t get to choose items until the next season’s box. You can save $10.00 off of your first box by CLICKING HERE! Now that we got through all that, let’s see what’s in this season’s box! Please keep in mind that some items will vary and that you will not have the ability to choose items at this time. The window to choose items is only open for a short period of time, before boxes start shipping out. I will, however, tell you what other items you may receive should you sign up for a subscription before the FabFitFun Winter 2018 box sells out. Mark & Graham is actually a Williams-Sonoma company. 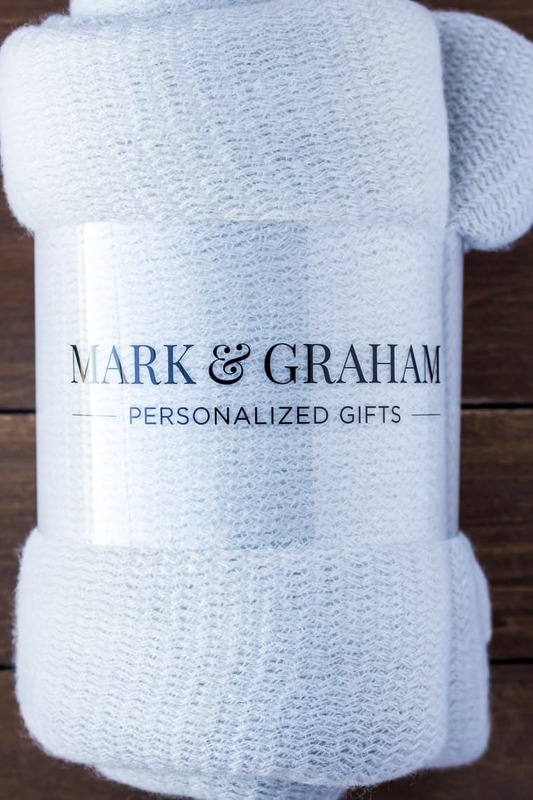 They specialize in gifts that can be monogrammed. I checked out their website and this throw is no longer available, but they seem to have a huge selection of items, including other throws. I love how soft this blanket is. I work from home and am always freezing. In the summer, my fiancé sets the AC super low, and in the winter, he keeps the heat so low, it never feels warm inside. I have blankets all over the house and can always use more! I even take them whenever we go anywhere in his truck – ha! Select Members with an annual subscription to FabFitFun could choose to receive this throw in the same color that I received or in the shade Natural/Ivory which is more of a light brown. I am not an annual member (although, I probably should be!) so the color was chosen at random for me. This is the one item in the entire box that I’m not super excited about. I have a ton of essential oils and I always forget to use them even though I have put them in multiple areas of my home and even in my car! 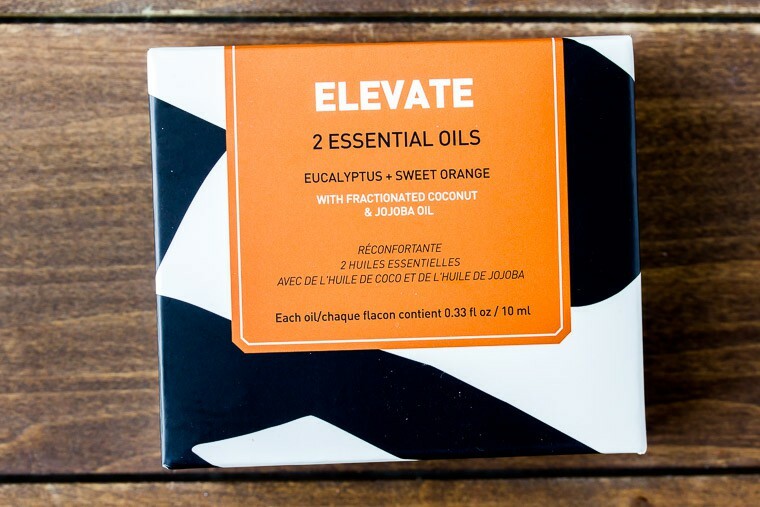 We do use Eucalyptus outside to help keep the wasps away, but the packaging states these oils can be applied directly to the skin so I might try them…if I can remember! 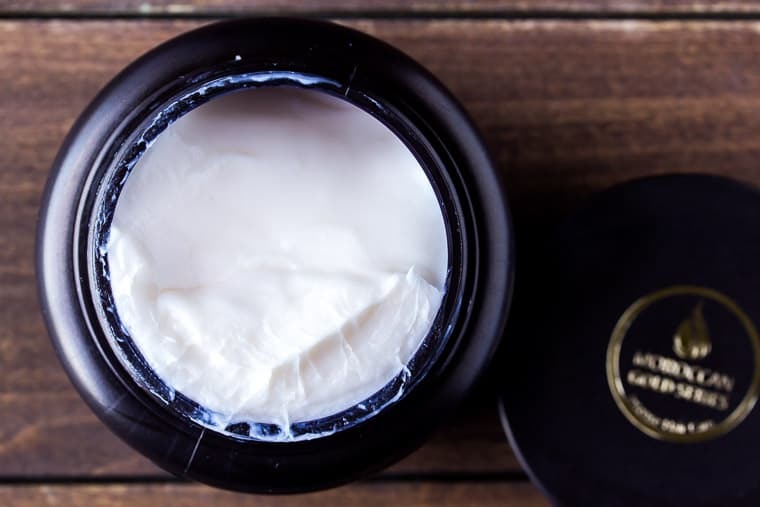 Again, Select (annual) Members could choose to receive this item, or Anthropologie X Mer-Sea & Co Sea Whip Body Cream in Coconut Sugar ($24.00). Personally, I would have preferred the lotion this time around. The issue was that FabFitFun received coasters that were not up to standard and so anyone who was to receive that item instead got a substitute item that would be worth at least $25.00. I guess I was supposed to get the much-desired wooden coasters, but instead got this body buffer. I’m not upset about it, as I can always use a good body buffer and wash, but some members were very upset. I’m of the mind-set that I’d rather receive a quality item than a defective one. 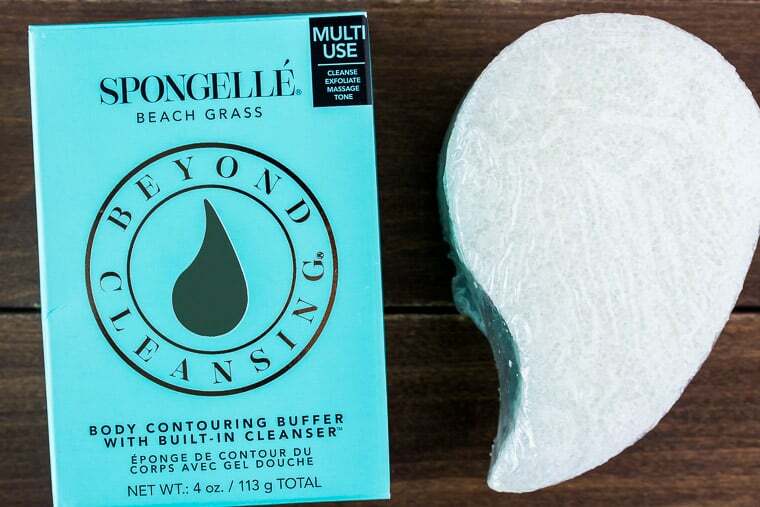 The box for the Spongelle says it’s for multiple uses, but doesn’t tell you approximately how many uses. I checked their website and it says 5+ uses. I was hoping for more, especially for $25.00! The scent is really nice and I hope the benefits are amazing! And, this is where it gets a little weirder. I think I actually received two additional items to replace the coasters. I’m not sure if it was intentional or a mistake, but none-the-less, I’ll take it. The reviews on this mascara seem to fall between 4-5 stars. 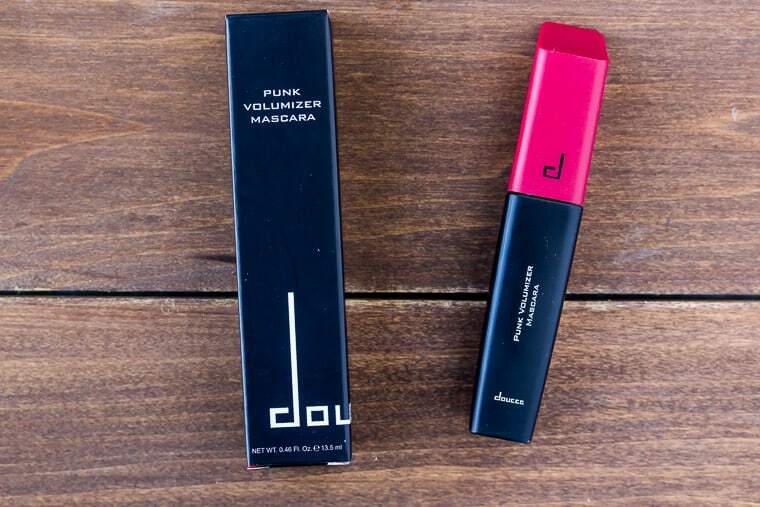 I prefer a volumizing mascara and the last one I received in an Ipsy bag was terrible. My tried and true L’Oreal is running dry so I will be giving this Doucce one a try soon! Available for a lower price HERE (at the time of this post). All members had the opportunity to choose between this hair mask or the Bearpaw Combo Set: Headband and Pop-Top Glove Duo ($45.00). Bow-shaped knit headbands aren’t really my thing and I already have several good pairs of gloves, so I choose the hair mask. I literally have only a few uses left of my current conditioner, so I’ll be trying this one out ASAP! 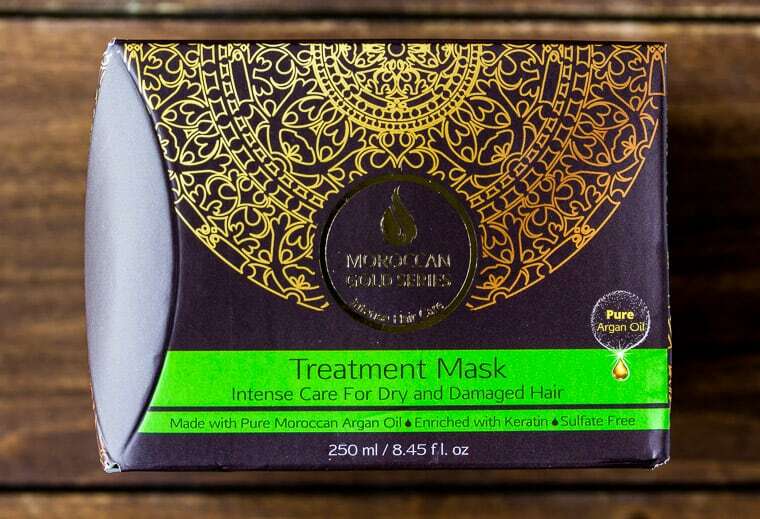 It’s made with Argan Oil and Keratin to help strengthen dry and damaged hair. It does not mention anywhere on the box how often it is recommended to use this product. I already have a jewelry case that I sometimes use when I travel and have too many necklaces that I never wear (toddler mom here! ), so the dry shampoo was an easy choice. I used to despise using dry shampoo because I have dark hair and there was always a white residue, but they have gotten much better. 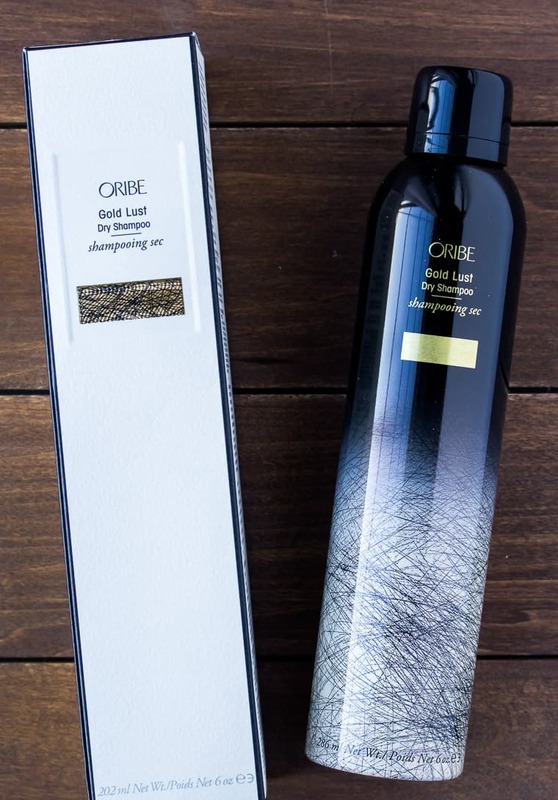 Plus, Oribe is a really great, although expensive, hair care brand. I’ve been fortunate to try out several of their products and have loved each one. I expect that this dry shampoo will be pretty great too! 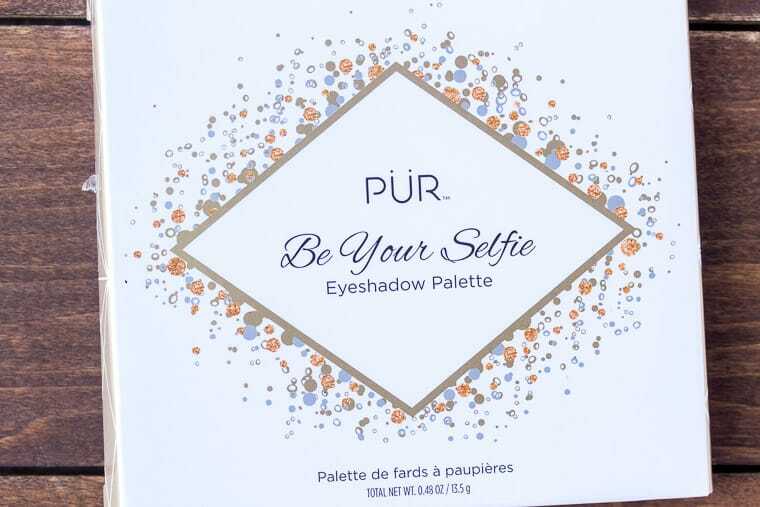 I’m honestly not even sure why I chose the eye shadow palette, as I currently have two that have plenty of use left in them with similar colors. 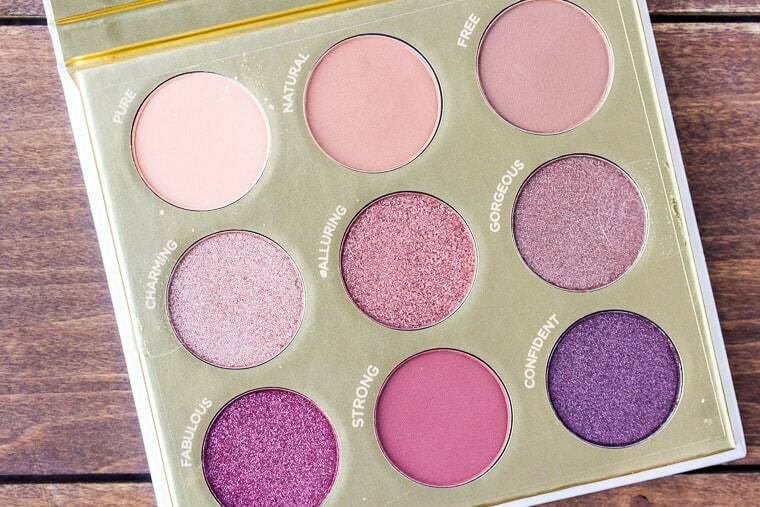 But, with that said, this palette does have some really great neutral shades that could work with most skin tones. What’s even more odd, is that I wanted the socks so much that I paid an extra $10.00 to be able to add them to my box! More on those at the very bottom of the list. There are 5 sets of eye masks in this package. 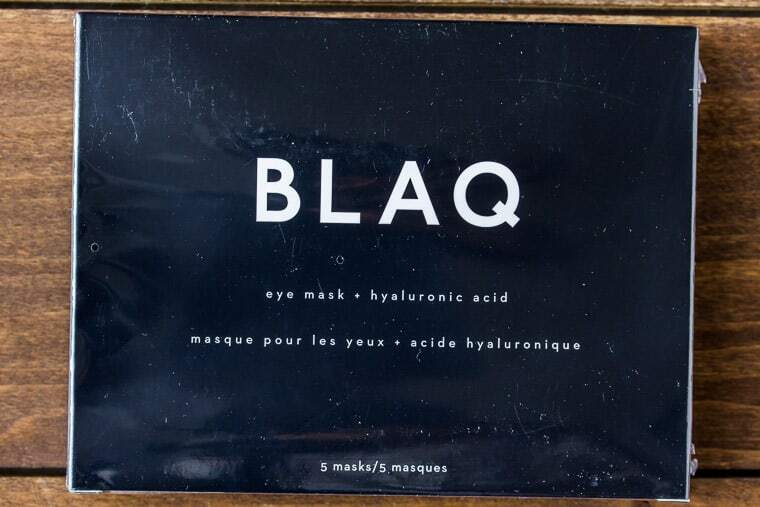 These are activated charcoal eye masks designed to de-puff and detox. At this point in my life, I’d much rather have hydrating and anti-aging eye masks, but who knows, these could be pretty amazing and are definitely worth a try! 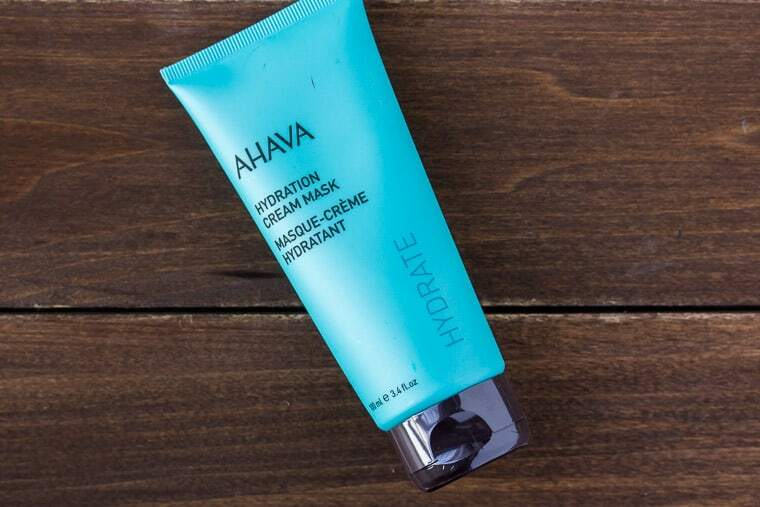 Speaking of hydration, FabFitFun has definitely covered the bases this month, because this mask from AHAVA is designed to do just what I need! Hydrate, hydrate, hydrate! It is recommended to use this mask 1-2 times a week for 3-5 minutes, or you can leave it overnight for a deeper treatment. I think I will definitely try it overnight first! If your Instagram and Facebook feeds are anything like mine, you’ve seen a few video ads for Thrive Causemetics. The results always turn out so natural and healthy looking that these are some of the only ads that made me really want to try some of the products. Well, the ads and the fact that a lot of people comment on them saying how great the products actually are. 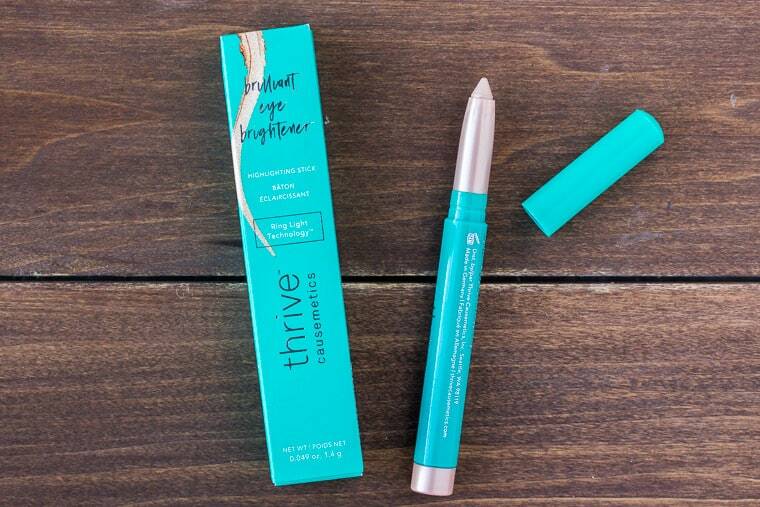 This Eye Brightener is one the products that I’ve seen and wanted to try, so I’m really glad to have received it. I have always had dark circles and corners of my eyes. Even under my lower lash line is naturally darker. I can’t wait to see if this product improves the appearance of these little issues for me! As mentioned earlier, I chose to pay an extra $10.00 to add this item to my order. FabFitFun sometimes offers that as an option for the choice items. It’s a great option when you can make up your mind! 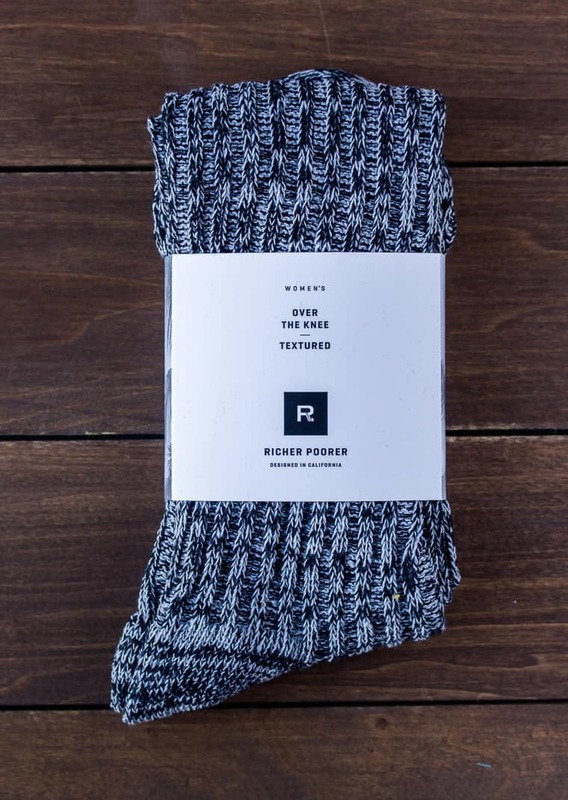 These socks are super soft and just perfect for the season. I’m always in socks or slippers so these are a perfect item for me! First, let’s talk about value of the FabFitFun Winter 2018 box. Is this seasons box worth the $49.99 that I paid for it (not including the $10.00 extra that I paid for the socks). In my opinion, absolutely. I received $368.00 worth of items for a total of $59.99. For me, what makes a box “worth it” is if I will use the large majority of the products. Yes, you can find a body scrub for less or buy drugstore eye shadow, etc. But, I don’t like to compare that way. I only look at the actual items that I receive. I have found this to be the most useful FabFitFun box that I have received as of yet. Next, does this box fit the season? Again, I have to say yes. While a few items are great for year round, I especially appreciated the inclusion of a hydrating hair mask and a hydrating facial mask. Plus, socks that go up to my knees and a cozy blanket to keep warm are both wins in my book. Does this box hit on Fab, Fit, and Fun? Kind of. The only “fit” item was the option to choose the body sliders. As far as fun, not really. Although playing around with beauty items is fun for me. I think the coasters may have fit in this area for entertaining, had they been available. Which brings us to fab. Pretty much every item in this box falls into this category to me. After using all of these beauty items, one should be absolutely fabulous afterwards! How Can You Get the FabFitFun Winter 2018 Box? 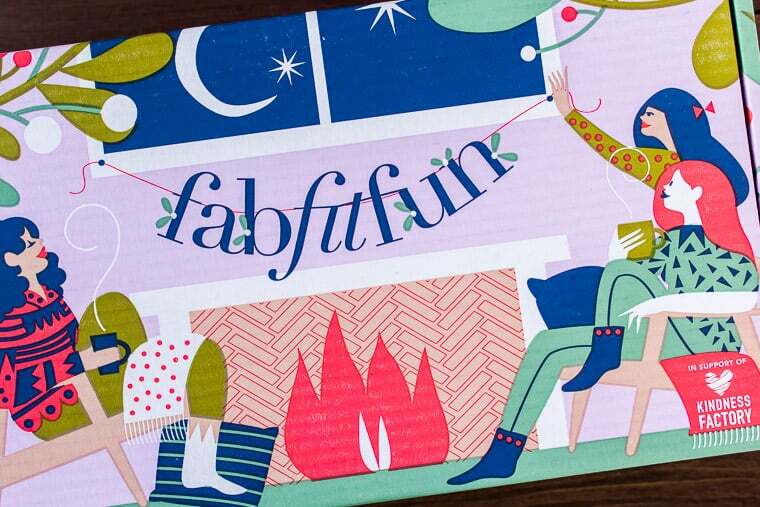 The FabFitFun Winter 2018 box will be available until it’s sold out (of course!). To sign up to get this box (or for the upcoming spring box), just click here to save $10.00! Rather receive a free starter box worth $75.00 in addition to your subscription? Email me for a special code – I only have 3 to give away! I hope you find this FabFitFun Winter 2018 Box Review helpful! If you’d like to see what was included in the FabFitFun Fall 2018 box, you can check out my review HERE. Any starter box codes left?